Costa Bimini Road 200 prescription eyeglasses include a rimless design from the Costa Optical collection. 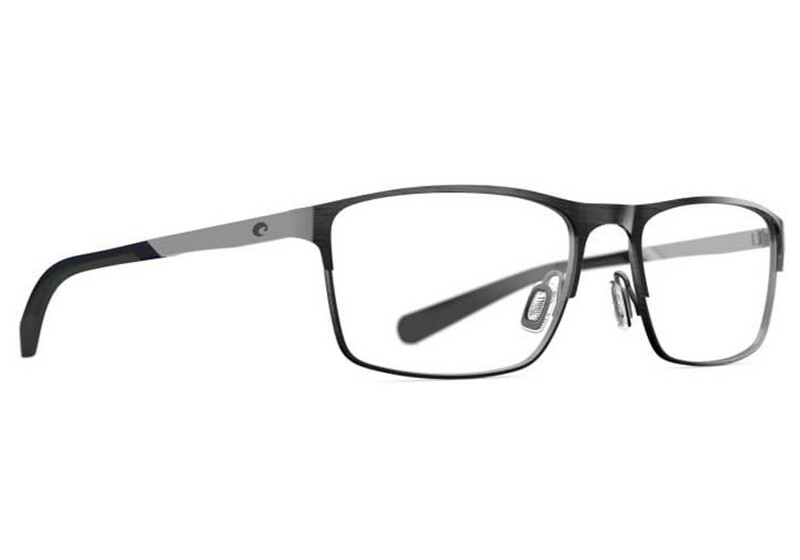 These new Costa prescription glasses balance sport and comfort, combining a rigid titanium frame with a rimless design that delivers comfort. 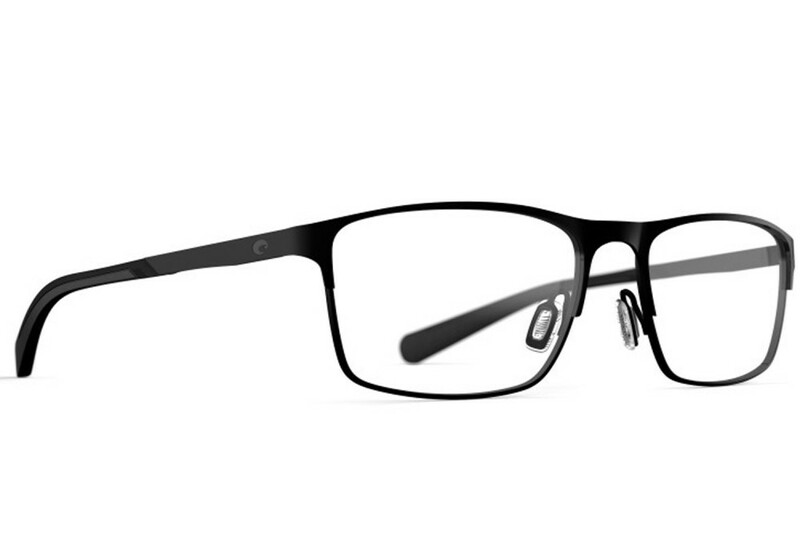 Costa Bimini Road 200 prescription eyeglasses feature a rectangular frame shape, that's sure to compliment a wide variety of face shapes.